On this page we would like to explain oure two manufacturing processes a little bit closer. 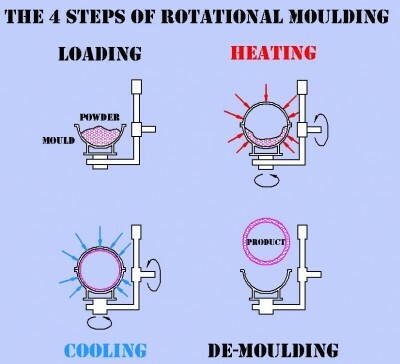 Rotational Moulding also known as rotomolding, rotocasting or spin casting, is a molding process for creating many kinds of mostly hollow items, typically of plastic. 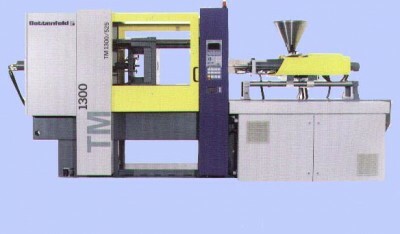 Injection Moulding is a manufacturing process for producing parts from both thermoplastic and hermosetting plastic materials. Read more……….